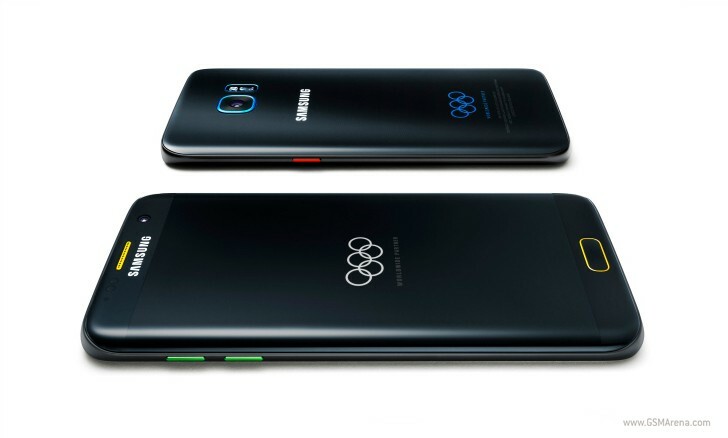 Earlier this month, Samsung announced the Galaxy S7 edge Olympic Games Limited Edition smartphone, and now this model has become available in the USA. If your love of the Olympics is equal to that of the Korean company's latest curved-screen flagship, then you can pick this device up from Best Buy for $849.99. If you want to be sure you'll get one, you probably do need to hurry, since Samsung said it will only sell a limited number of units - exactly 2,016, to be precise. You obviously get an unlocked unit for that amount of cash. The Olympic Games Limited Edition commands an $80 premium over the vanilla version of the S7 edge (which is devoid of that special Olympics color scheme). To celebrate this occasion, Samsung has created its very own unboxing video for the Galaxy S7 edge Olympic Games Limited Edition, and you can see that embedded above. Dude it's a limited edition, so it's not for everyone to get but a select few who would like to collect or get it. They may only put in production like hundreds of thousand or less and never again will be seen.